I love strawberry flavored drinks. Now, it can't be fake strawberry flavoring...only real strawberries will do! After enjoying strawberry teas and lemonades, I decided to try and make my own (see my method below). I had great results. So when Crystal Light came out with a Mojito flavored drink mix, I wondered how it would taste to add strawberries to it. I thought, why not give it a try? What resulted was a yummy, minty, refreshing drink. 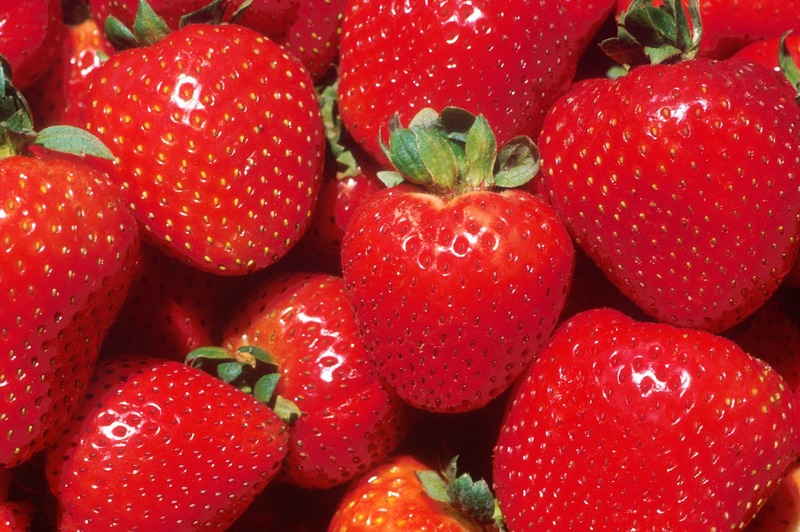 If you don't like the strawberry seeds, you may want to strain the strawberry liquid before adding it to your pitcher. 1. Microwave the frozen strawberries for one minute to thaw them. 2. Add just a bit of water and then use your blender to blend them into a thick syrupy consistency. 3. Put your Crystal Light packet in the pitcher, add the strawberry mixture, and then fill with water. 4. Garnish with mint leaves, if desired. Try this same method with lemonade mixes and iced teas, as well. Yumm! Fresh berries can probably be used, as well, but I have never tried them. Would you let me know how they work if you give them a try?